A popular Islamic app plans to grow its regional presence, starting with Malaysia. Apps are a good mechanism to help Muslims perform their religious duties, especially during Ramadan. One such app is Muslim Pro, used by Muslims in over 200 countries, with downloads reaching 53 million globally. Malaysia is currently among the top five key markets for the app. 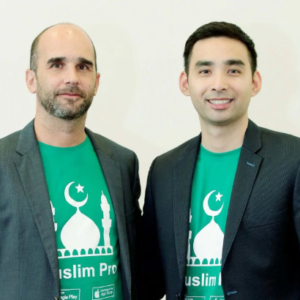 This has encouraged Muslim Pro to incorporate a local Malaysian entity and set up its first-ever dedicated team to grow its presence in Malaysia. Muslim Pro Malaysia’s country manager Nik Emir Din says that when its parent company, Singapore-based Bitsmedia decided to accelerate the growth of the product last year, they also inked partnerships with two big companies. Affin Hwang Asset Management and CMIA Capital Partners of Singapore jointly acquired a controlling stake in Bitsmedia, while founder Erwan Mace, a French national and former member of the Google team, continues to hold a minority stake in the company. “As one of the major shareholders is based in Malaysia, it is also timely for Muslim Pro to execute its regional expansion strategy, starting with a local entity here,” Nik Emir says. Muslim Pro is an all-in-one application. 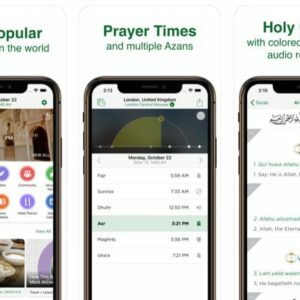 It features accurate prayer times, qiblat directions, various translations and recitals of the Quran, halal restaurants and mosques locator, zakat calculator and a host of other useful community and lifestyle features. 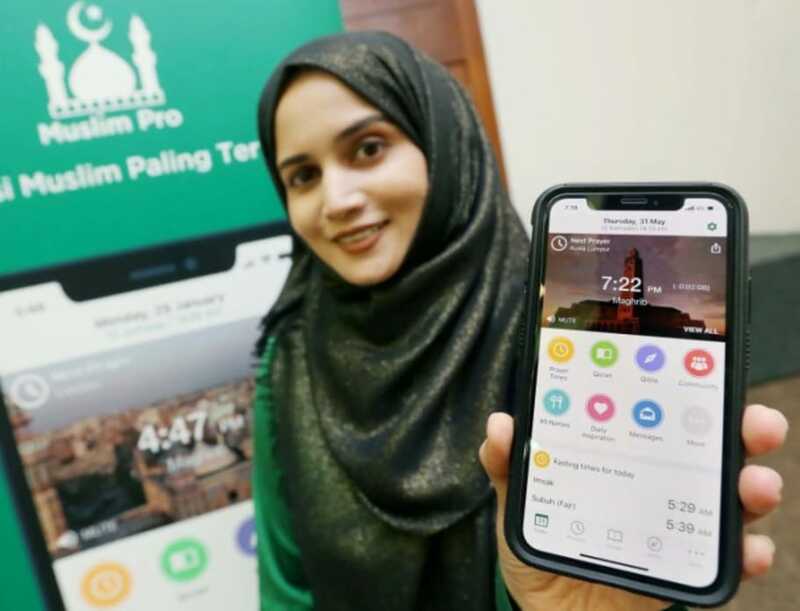 Ramadan is a very important month for Muslim Pro, not only in Malaysia but globally, as the app will see a big spike in activities from downloads to usage as more users log in to check the sahur and break fast time. Nik Emir says that although there are no features that are unique for Malaysians, the content and language have included Bahasa Malaysia to make it more accessible. Another interesting feature, he says, is the Duas, which allows users to ask others in the community for support. “For example, if a person is about to sit for an examination or someone in their family is not well, that person can ask others to pray for them. Other users who see it can click a Love button once they have set a prayer for that person. “It is a way for us to empower the community in spreading positivity. Another well-received feature is the Fasting Tracker. Muslim Pro Malaysia recently partnered with Celcom to launch a special offer for Celcom subscribers to enjoy the app’s premium version. “Being a Premium user means having no ads, and no data will be used when listening to the Quran recitation. 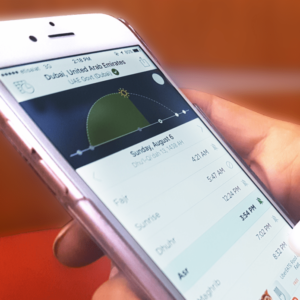 Users can also customise their own tasbih beads, colour of the app or the qiblat indicator,” says Nik Emir. Muslim Pro Malaysia also signed a memorandum of understanding with Malaysia Airlines under Project Amal, its wholly-owned pilgrimage charter business catering to passengers wishing to perform their haj and umrah. The partnership, according to Nik Emir, is aimed at enhancing Project Amal’s passenger experience through the Muslim Pro mobile app. “For a start, we hope to see pilgrims, who are travelling with Malaysia Airline, to be able to use Muslim Pro either on their phone or in the plane. “At the same time, the agreement allows both Muslim Pro and Malaysia Airlines under Project Amal to tap on each other’s global brand presence and international reach to expand and improve their existing product offerings as well as grow their respective customer base,” he adds. Moving forward, Nik Emir says Muslim Pro aimed to provide additional value to users. Malaysia, being the first to have a local presence of Muslim Pro, will be a pilot and test project. 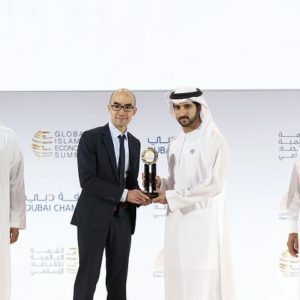 “The company will focus on two things: understanding the local market better, and find the right partnership opportunities like Islamic Development Department or Malaysia Digital Economy Corporation. “If this model proves to be successful, then there’s no reason why we can’t replicate it in other key markets such as Indonesia,” says Nik Emir. As the local face to a global brand, Nik Emir has the responsibility to grow Muslim Pro’s brand and market presence in Malaysia. There is a significant opportunity for Muslim Pro to play a leading role in the development of the Islamic Digital Economy, which has been built on the growing demands of the Muslim lifestyle. Macroeconomic and demographic trends strongly favour continued growth in the medium and long term both in the region and globally. “This is especially true in Southeast Asia where the number of Muslims is over 250 million coupled with the fact that roughly 90 per cent of Southeast Asia’s internet users are smartphone users. 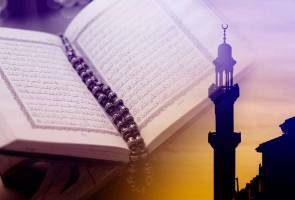 Muslim Pro is actively looking for partners to help us capitalise on this attractive megatrend,” he says.